Leo Vegas – Summer Thrills! Play for cash, Free Spins and holidays to NYC! Win trips to New York, Cash, Free Spins and more! 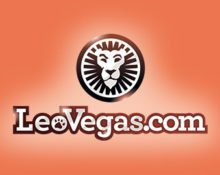 This month Leo Vegas Casino is dishing out prizes fit for royalty, including five once in a lifetime trips to the Big Apple, which include a moonlit helicopter tour of New York. But that’s not all. Play the Summer Thrills games on Tuesday, Thursday and Sunday for cash, deposit bonuses and Free Spins. Yet another “out-of-this-world” campaign at Leo Vegas Casino, running until 21st August 2017. Divided into four parts, players can win trips to New York, cash and Free Spins as well as claiming generous deposit bonuses. All action is happening on the Summer Thrills games, which will be allowing players to get their tickets to the prize draws as well as Free Spins. 1. The Grand Draw – Come fly with us to NYC! Leo Vegas will be raffling off five exclusive holidays to New York. Earn 1 ticket to the prize draw for every €50 wagered on the Summer Thrills Games. There is no limit to the amount of tickets per player or per day. The Grand Draw will take place at 16:00 BST on 22nd August 201 at the Celebrity Blackjack table. The winners can choose a €6,000 cash alternative. The holidays are a 4-nights trip for two to New York, including, economy flights from Europe, 5* hotel accommodation, a night-time helicopter tour of New York and €1,000 spending money. 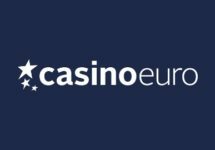 Each Monday, every time players wager €50 on the Summer Thrills Games, in addition to theirr ticket for the Grand Draw, Leo Vegas will also give them 1 ticket into the Tuesday Draw, which will take place the at 17:-00 BST at the Celebrity Blackjack Party table every Tuesday throughout the campaign. Leo Vegas will randomly draw 10 lucky winners, each receiving €1,000 in cash, no wagering requirements. 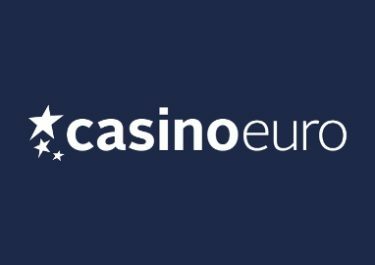 Deposit €10 or more every Thursday to instantly get a 50% deposit bonus, up to €100. 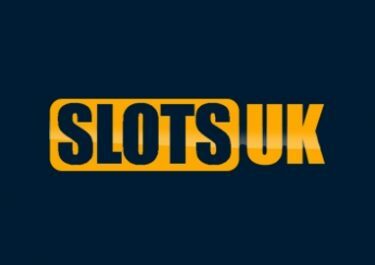 Standard wagering requirements for reload bonuses apply. On Sundays, Leo Vegas will drop a surprise amount of Free Spins on the week’s chosen mystery game, from the Summer Thrills collection. 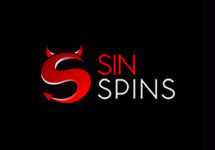 Simply click on the link provided every Sunday on the promotion page to find out where the spins are hiding. 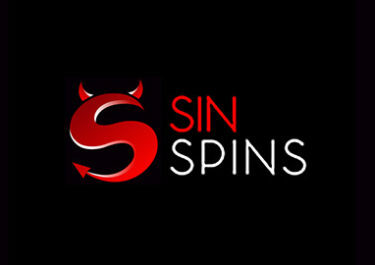 Standard wagering requirements for Free Spin winnings apply.